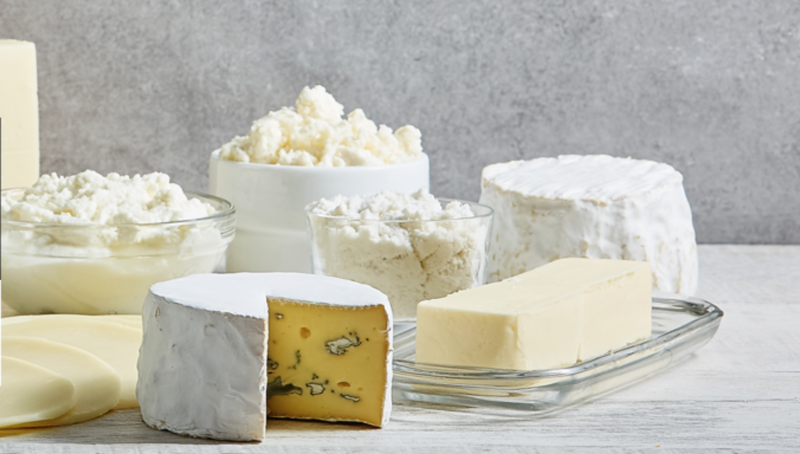 Saputo produces, markets, and distributes a wide array of dairy products of the utmost quality, including cheese, fluid milk, extended shelf-life milk and cream products, cultured products and dairy ingredients. Saputo is one of the top ten dairy processors in the world. 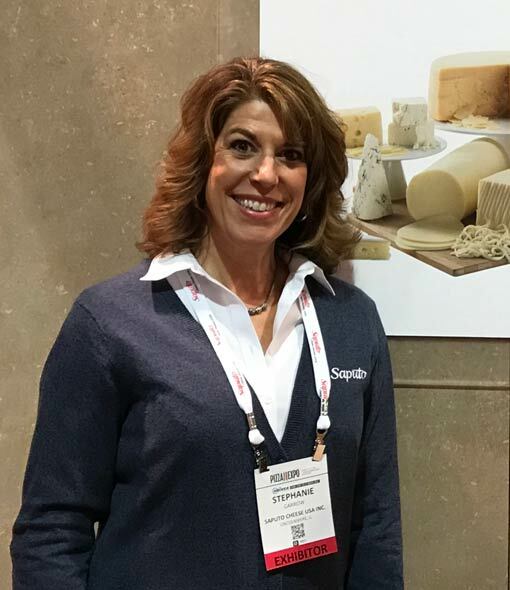 In the USA, Saputo ranks among the top three cheese producers. Round Table Pizza buys our fresh, never frozen cheese from Saputo. There are no additives or fillers, only 100% natural cheese made from real milk. 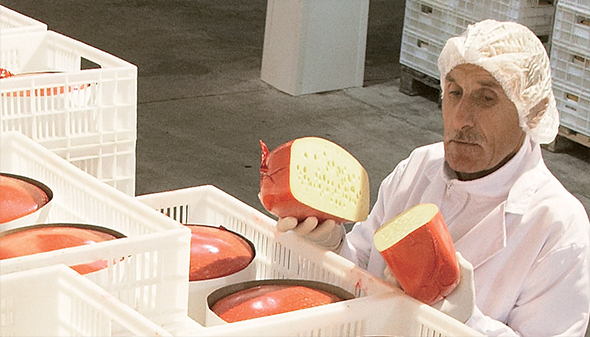 The quality and family commitment at Saputo to doing everything right for our customers makes it special. It’s made with Saputo Love. Prior to Saputo, Stephanie supported Round Table Pizza while at Pizza Blends. Family:One fabulous daughter who just finished her freshman year at University of Colorado, Boulder – Go Buffs! Favorite RTP pizza: Gourmet Veggie – with extra cheese!! What’s Best About the RTOA: Like Saputo’s family focus, it’s the family environment we all have at Round Table. Why Join the RTOA: Learning about the Round Table Pizza business first hand, helps us to be a better supplier partner. What do you like best about the Convention: Stephanie loves that the convention is in Hawaii, that we all come together and support each other, learn from each other, and have fun. Favorite Convention: The year that Kevin won the longest drive.